Longer dryer runs. The trend to larger dryers has meant that in some cases there is only enough product for short runs, so the dryer may only run for a couple of hours, then be turned off for a few hours. The problem is that the grain that is left in the dryer during the shutdown will tend to come out over dried. And of course, the more often there are shutdowns the more grain will come out over dried. Ideally, the goal should be to try for longer dryer runs when possible because a dryer is most efficient when running continuously at capacity. Tempering. Many times on the graphs we download from our customers, we can see the clear difference in moisture variation between day time and night time operation. During the day, incoming product may go straight into the dryer, but as the product is coming from different locations, the moisture may vary significantly from one truck load to the next. This variation in moisture makes drying to a constant target that much more of a challenge. In contrast, the product being dried at night may have sat for a few hours in storage having some time to temper—or an opportunity to mix with other product. The result is more consistent moisture going into the dryer and an easier process to control. 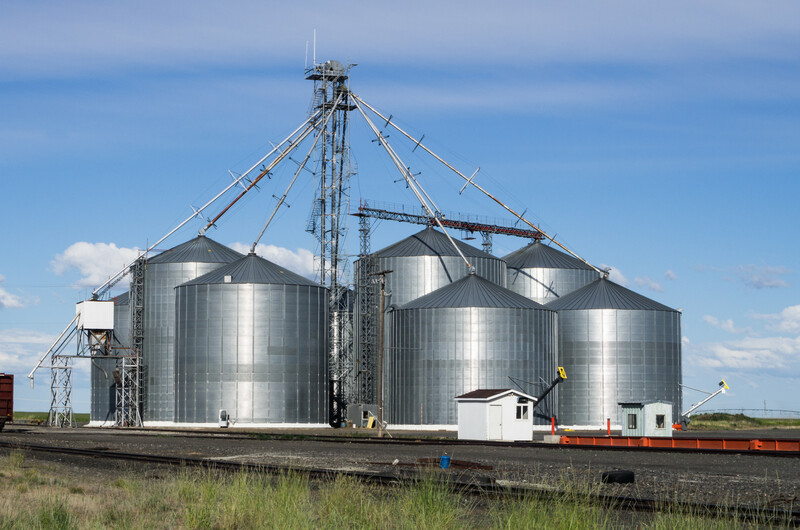 This entry was posted in Control Technology, Grain Drying and tagged canada grain, canada grain dryer, canada grain drying, corn, grain dryer, grain drying, grain humidity, grain moisture, grain moisture measurement technology, grain tempering, moisture control, wheat.